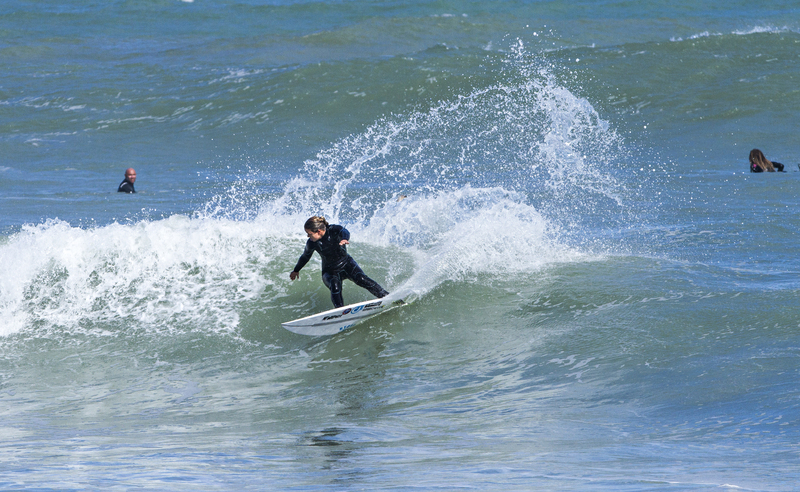 “I’ve been using Matuse wetsuits for several years now and compared to any other wetsuit I’ve used I could literally put my first ever Matuse wetsuit on from 7 years ago and find it hard to tell if it’s my first one or one from last year. They’re definitely the longest lasting, best all round suits I’ve ever used. 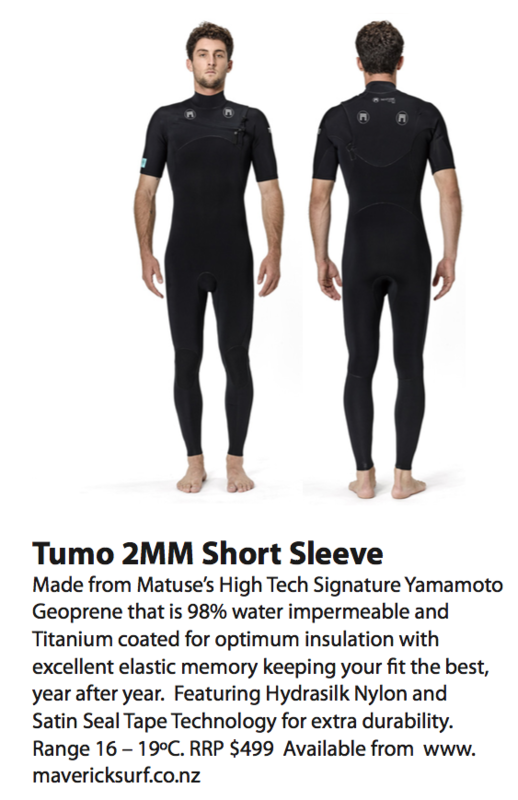 That’s because Matuse wetsuits are created from a limestone-based Yamamoto Geoprene Rubber making them warmer, lighter and kinder to mother nature. 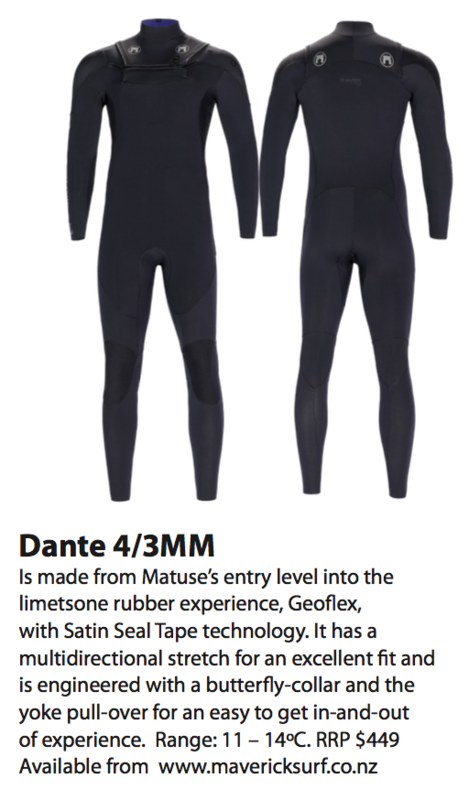 Matuse was the first brand to create an awareness around what a high-end material can do for the surfer with regards to enhanced experience. When you purchase a Matuse wetsuit you know you’re always getting a high-quality suit.”- Paige Hareb: 8X World Tour surfer, NZ surfing legend.